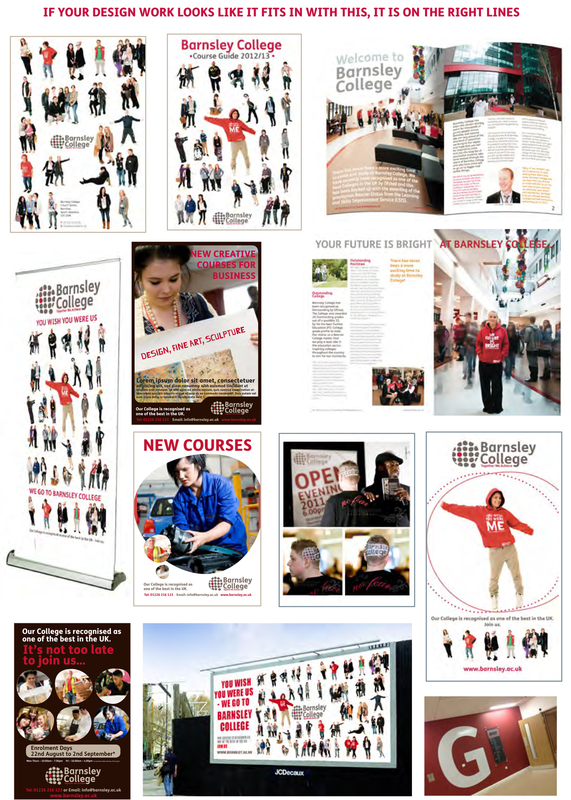 A full re brand for Barnsley College – one of the UK’s highest performing FE Colleges. 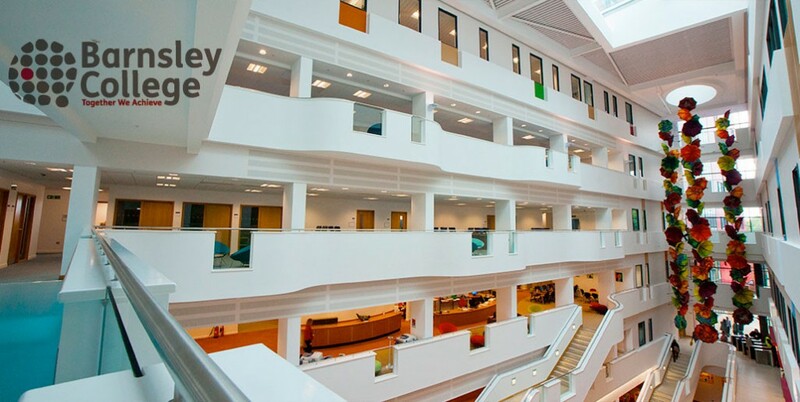 It is an outstanding college (Ofsted) but the people of the area didn’t know it. 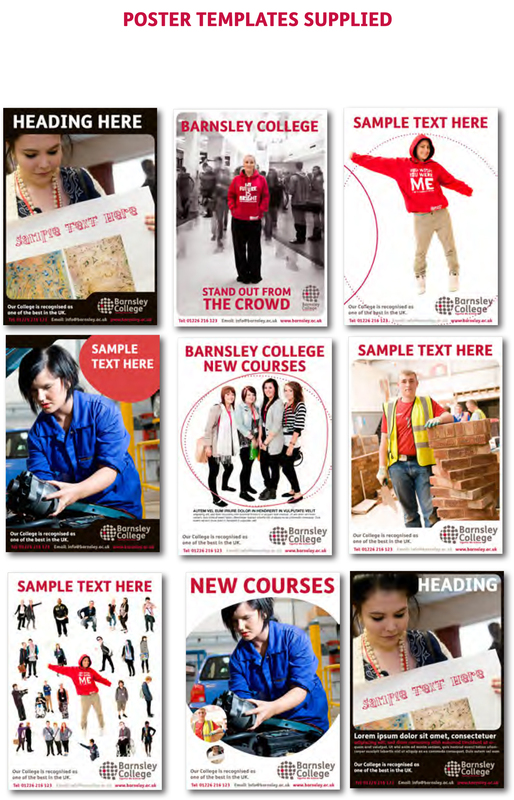 This was due to long held perceptions of the college’s past, and also the stigma of “being in Barnsley”. So the re brand was just to say “Think again”. 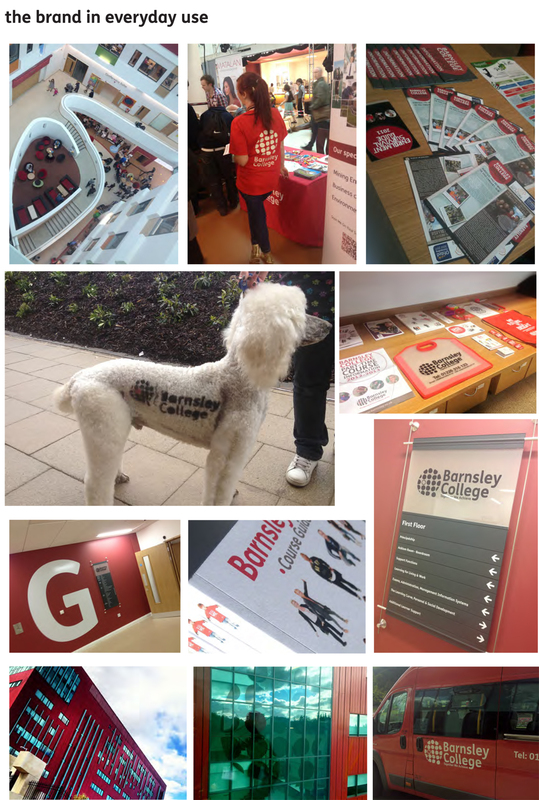 There was loads of consultation with students (I even ran the art and design class for a day), staff, business partners and senior management, all to find the real personality of the college, and it’s values. I put together in words what I believed the college to be before I started designing, and put it forward to the people who I’d worked with. They loved the words. So much so, that those exact words are now the official college values, and are on the wall for all to see. 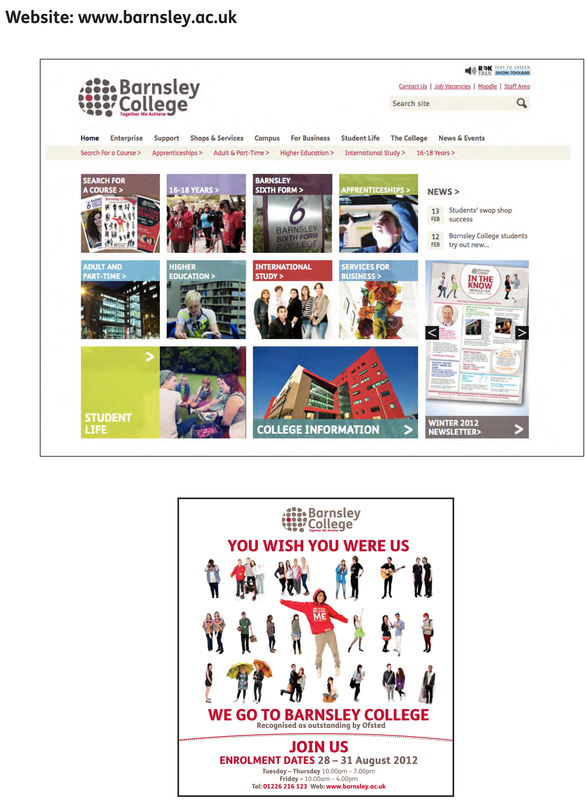 The resultant work included all the stuff below plus templates for the marketing team to use, to streamline their work, and get back the investment they had made in the work. 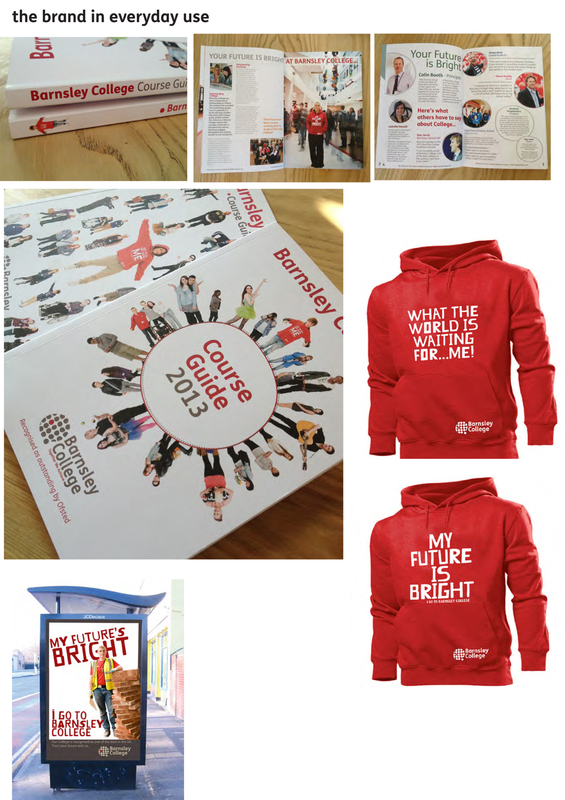 It included all the branding, strap lines,wording, signage, templates for prospectus, even coming up with a great campaign that we used on hoodies and a recruitment campaign – “You Wish You Were Me – I Go To Barnsley College”. This was all about making people think again. And the sight of 1000 students wearing red hoodies with positive slogans on was just the start. Included alongside You Wish You Were Me: I Quite Like Mondays, and What The World is Waiting for – Me! 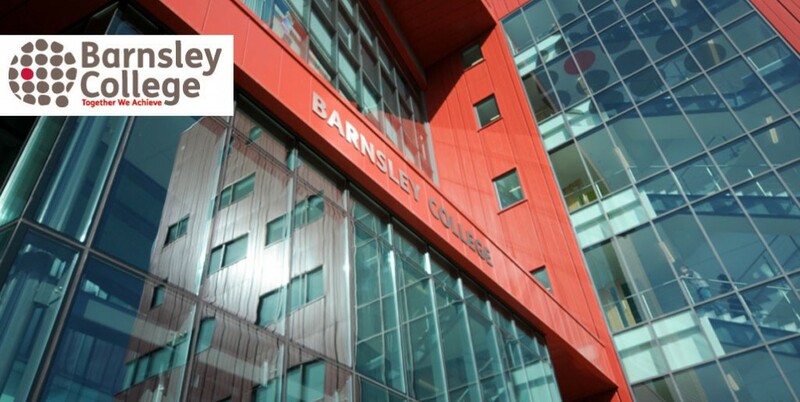 All followed by the line “I go to Barnsley College”. 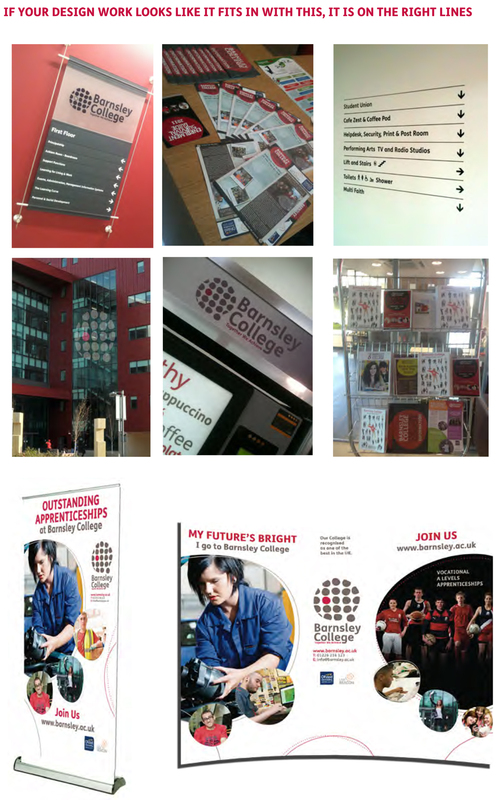 The whole re brand was a huge success, and as a consequence I have been asked to work with the person who commissioned me at the college they have moved to do the same there. 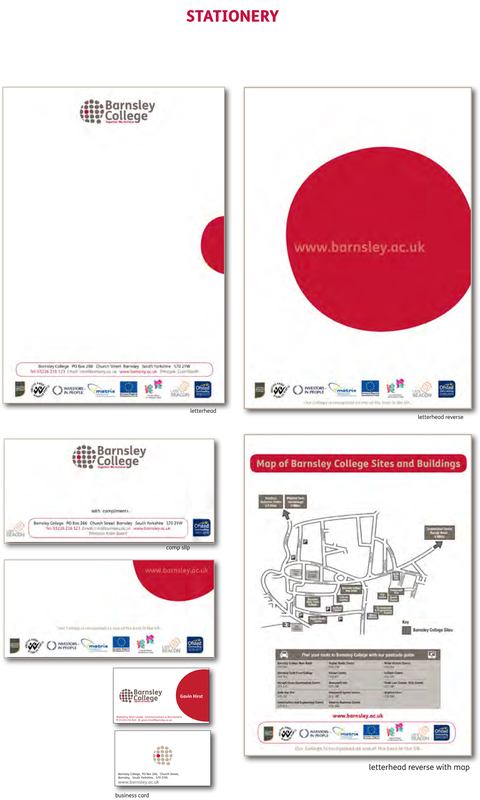 I am also working on the branding for Barnsley’s brand new Sixth Form College.